The JBL GO brings JBL quality sound everywhere. Your all-in-one speaker solution, the GO streams music via Bluetooth from smartphones and tablets, powered by a rechargeable battery with up to 5 hours of playtime. It is also equipped with a convenient noise-cancelling speakerphone, allowing you to pick up calls without turning your speaker off. Packed in a pocket-size body, JBL Go speaker delivers powerful & high impact sound. It takes the entertainment quotient higher with its effective audio output which comes at an affordable price range. This speaker is designed with minimalist approach to size & is easily portable. You can carry it to family picnics, beach parties, sports practice or to your evening walks for keeping yourself entertained. The beauty of this JBL speaker is that it comes with Bluetooth connectivity. 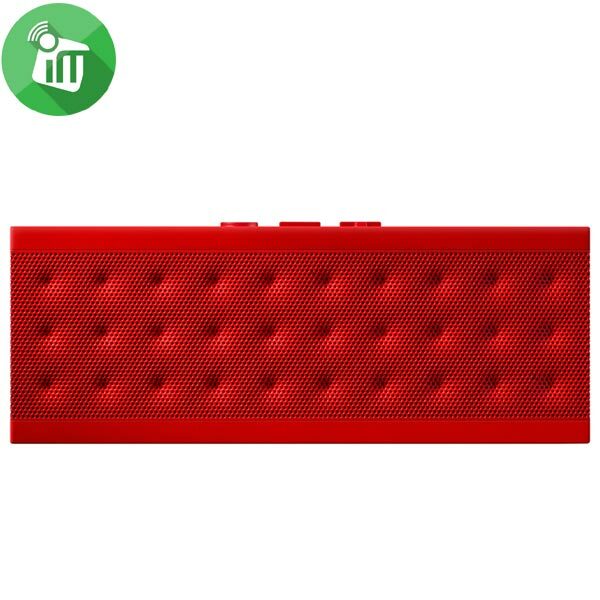 You can play your favorite sound tracks available on your mobile phone by simply pairing this speaker to it. It gives you 5 hours of non-stop entertainment once fully charged. 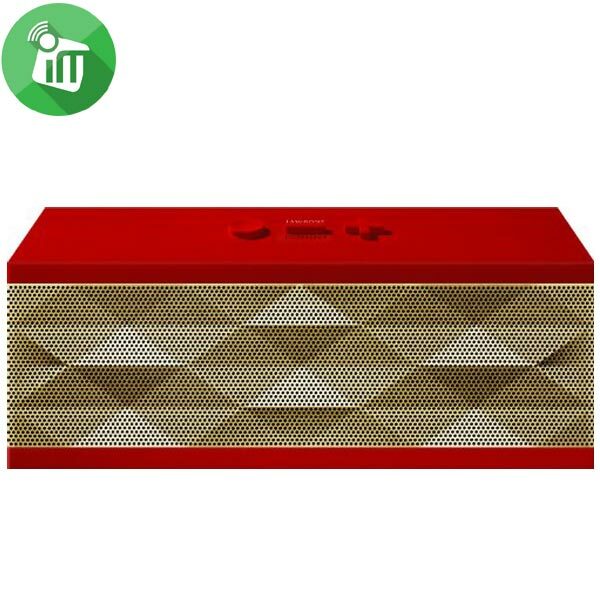 This JBL speaker also has Aux-In slot available that enables you to connect various other media devices to it. The built-in speakerphone available on this JBL speaker has noise cancellation technology. It allows you to take calls conveniently. This dual functionality makes this speaker a great value for money product. Reduces noise, wind, and echo from calls. lightweight design and soft ear tip. up to 11 hours of talk time.